IIT JEE Chemistry is one of the most scoring subjects and being thorough with this subject will ensure you guaranteed success. Most of the questions in chemistry are not tweaked. Students fail to pay attention to topics like p, d and f-block elements. These topics are easy and you will always find questions in IIT JEE Chemistry papers every year. To learn how to prepare better for IIT JEE chemistry click here. If you solve previous 10 year questions you can easily score good marks in chemistry. Carbohydrates, amino acids, and peptides. Uses of some important polymers. Put special attention on electrochemistry particularly relating to cell reactions, EMF, Oxidation-reduction half cells and standard potentials. Extraction of Ag and Au by cyanide process is another topic from which questions are often asked. Oxides and oxyacids of N, P, halogens, S are important from the point of view of oxidation states of elements, the strength of oxyacids and their oxidizing properties. Coordination compounds and extractive metallurgy are the two major areas of inorganic chemistry. Emphasis is laid on the hybridization and geometries and magnetic properties of complexes. Extraction principles like self-reduction, electrolytic reduction, carbon reduction involving the elements Cu, Pb, Mg, Al, Fe, and Sn are very important. 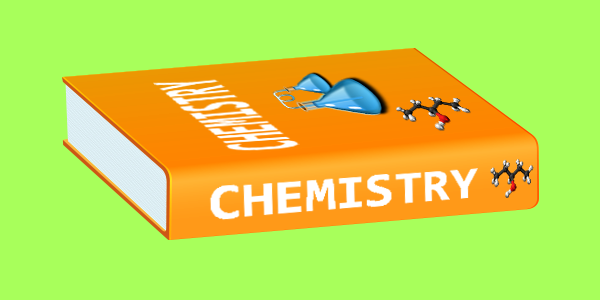 Pick up one good chemistry textbook instead of jumping from one book to the other. Organic chemistry needs lots of practice, however, boring it might seem. Inorganic chemistry can become easier if the study of block elements is taken seriously. It is not impossible to crack JEE Main. You need to be clear with your basics, study smart, and understand where you can score the most.